To bring a little piece of Italy to Chicago for our children to grow with together! 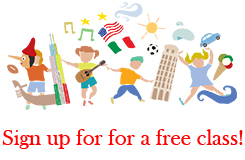 We are an Italian culture & language school for kids & their families in Chicago! 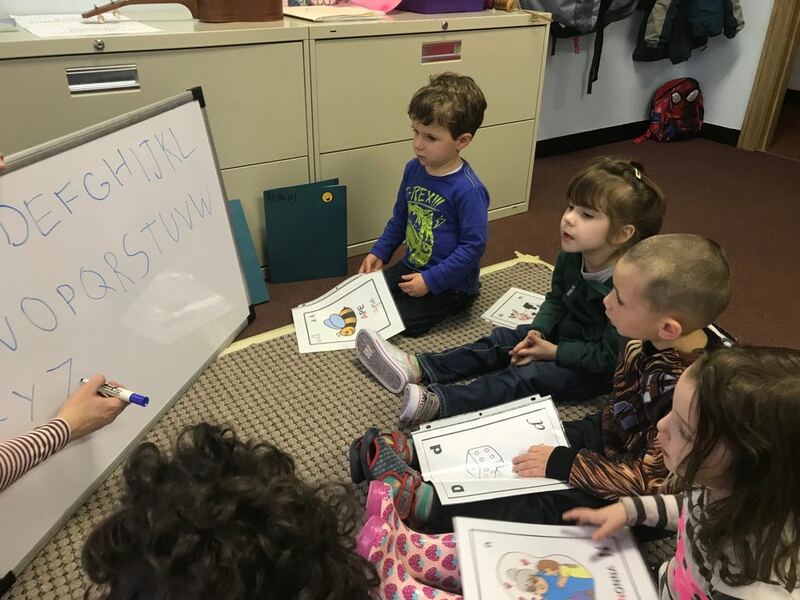 Winter Enrollment for 2019 is now open. We are excited to share our new location at the Bennett Day School located at 955 W Grand Ave, Chicago, IL 60642. Update: Fall 2018 Priority Enrollment is now open for our currently enrolled families & Enrollment for our new families will begin on Monday, August 13th. Summer School 2018 enrollment OPEN. Online enrollment is now open for Summer School 2018.